You must concentrate each day, as though a fire were raging in your hair. Taisen Deshimaru (Yasuo Deshimaru) was born in 1914 into a Samurai family of the Saga Prefecture, located on Kyushu Island, in southern Japan. He was raised by his mother, a fervent follower of the Nembutsu Buddhist sect, and by his grandfather, who was a Samurai before the Meiji Revolution that abolished the Samurai class. As a youngster, Taisen Deshimaru was strongly influenced by the spirit of Bushido and by the martial arts, as his grandfather taught him both Kendo and Judo. In his youth, he was interested in spirituality, and he studied Christianity. His numerous meetings and discussions with Christian monks, priests, and theologians left him unsatisfied. He found his education in Christianity to be lacking. 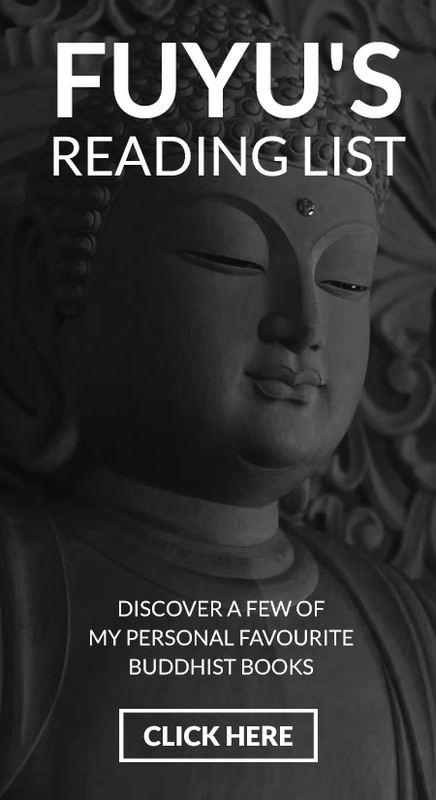 Dissatisfied with Christianity, he eventually returned to the Buddha's Way. Having no interest in his mother’s Nembutsu Buddhism, he came into contact with the Rinzai school of Zen. He eventually became dissatisfied and felt unfulfilled with Rinzai, and he subsequently left the organization. In 1935, while studying economics in Tokyo, twenty-one-year-old Taisen Deshimaru grew interested in Soto Zen and met Master Kodo Sawaki, and became his disciple. Nobody knew at the time that Taisen Deshimaru would loyally follow Kodo Sawaki for thirty years. After following Kodo Sawaki’s teaching for a year, Taisen Deshimaru wanted to become a monk, but Sawaki Roshi encouraged him to remain a lay practitioner. Each time Deshimaru asked to be ordained, Master Sawaki sent him away telling him he should continue to practice Zazen in society. Sawaki claimed that Zen is not separated from life and that Deshimaru should experiment with many things in life beyond the monastery. After finishing his studies at the University, Taisen Deshimaru found a job as a manager of a cookie factory, and got married and had three children. Right after the Japanese attacked Pearl Harbor during World War II, Taisen Deshimaru was recruited by the Japanese army. It was at this time that he and his Master parted ways. Kodo Sawaki told his disciple these last words: "This may be the last time we see one another. Nevertheless, love all mankind regardless of race or creed". Because of his myopia, Deshimaru was discharged from the front. Instead, he was sent to Indonesia for several years to perform administrative duties for the Japanese army. He narrowly escaped death several times while in Indonesia. When the Second World War was finally over, Deshimaru rejoined his Master, Kodo Sawaki, and followed him until his Master’s death fourteen years later. In November of 1965, shortly before Kodo Sawaki fell ill, Deshimaru received ordination from his Master. While on his deathbed in December 1965, Sawaki gave the Shiho, or transmission, to Taisen Deshimaru. 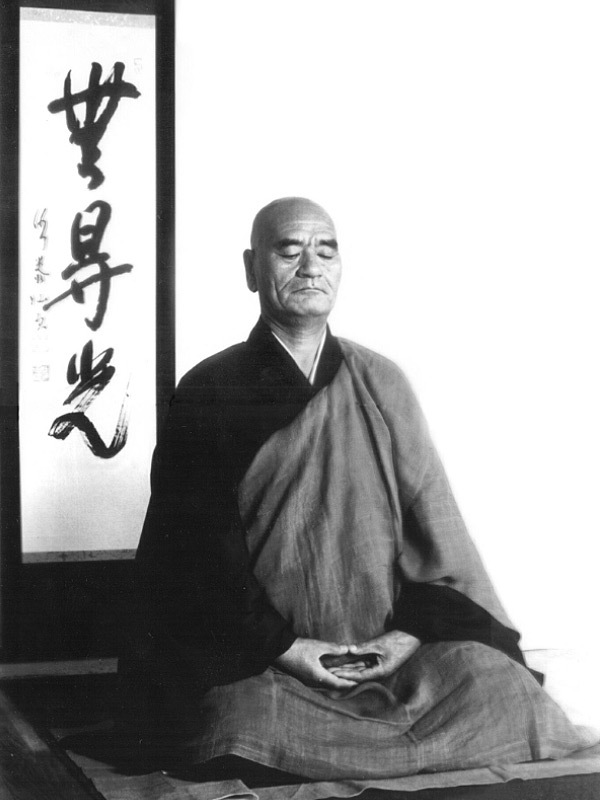 Thus, Deshimaru himself became a master in the tradition of Soto Zen. Sawaki expressed his wish for Deshimaru to spread Zen to other parts of the world like Bodhidharma had done centuries ago. Deshimaru decided to travel to Europe and spread the true teaching of Soto Zen there. To pay homage to his Master, Taisen Deshimaru sat in Zazen for forty-nine days after Kodo Sawaki’s death. In 1967, resolute to spread Zen in Europe, Deshimaru put his family in the hands of his son and boarded the Trans-Siberian Railway for France. He arrived in Paris without any money or possessions, except his zafu, and his and his master’s kesas and notebooks. He was not able to speak French and only knew English poorly. Taisen Deshimaru lived in the back of a health-food store where he practiced Zazen every day. He made a living by giving lectures on Zen Buddhism and shiatsu massages. Following his master’s wish, Deshimaru Sensei was driven by a profound desire to spread the practice of Zazen in Europe. 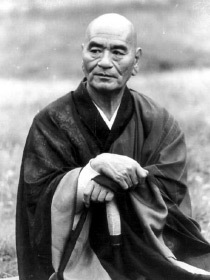 An especially notable thing about Taisen Deshimaru is that he made his Zen teaching accessible to the Western mind, which is often unfamiliar to Buddhism. 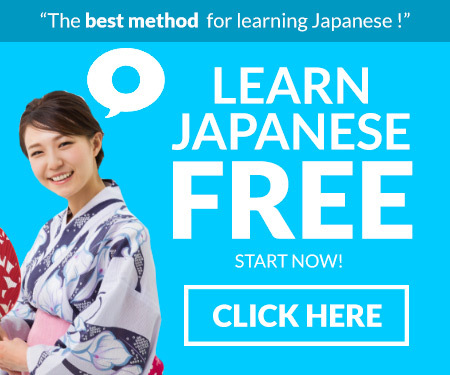 Impressed by the unique personality of Deshimaru Sensei, a growing number of people started showing interest in Zen and started practicing with him. In 1970, Master Deshimaru created The European Zen Association, which would later become The International Zen Association (AZI). A year later, Taisen Deshimaru opened the first Zen dojo in Paris, which was entirely dedicated to the practice and teaching of Soto Buddhism. 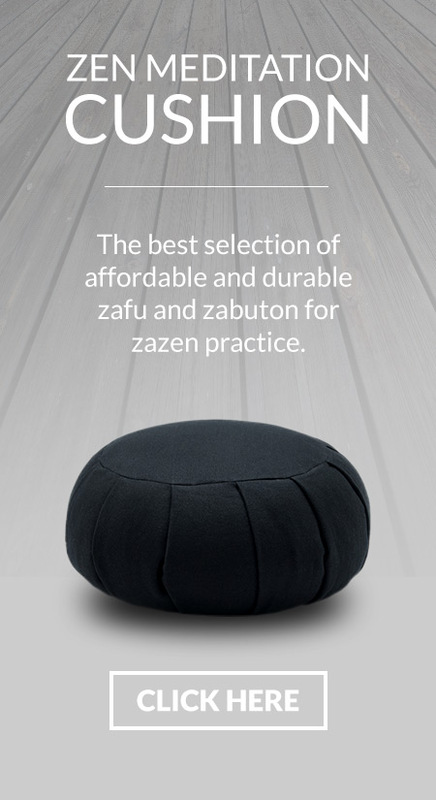 During the following years, with the help of his ever-growing number of students, he created more than one hundred Zen dojos in both Europe and North America. In 1979, Deshimaru Sensei founded in France the Zen temple of La Gendronnière, the largest Zen temple outside Japan. The temple was officially recognized by Japanese Soto Zen authorities as the Head Temple of Europe. In early 1982, Taisen Deshimaru was diagnosed with pancreatic cancer. He continued to practice with his disciples through the spring of that year. As he left for Japan to receive medical treatment, his last words were, "Please, continue Zazen." Taisen Deshimaru Roshi died in Japan on April 30th, 1982. Taisen Deshimaru left his disciples with the essence of Zen, which had been transmitted from Master to disciple since the Buddha. His teaching was very humorous and straightforward, yet concrete and deeply rooted in daily life. Like Dogen Zenji and Kodo Sawaki before him, he insisted on the importance of shikantaza, and he encouraged his disciples to live without ego, self-interest, or desire for personal profit, and to follow the cosmic order “unconsciously, naturally and automatically”. Because of his unique character, his uncompromising Zen practice, and his pioneering mission to spread Zen in Europe, Taisen Deshimaru is called, in his homeland of Japan, “The 20th Century Bodhidharma”.